Vancouver’s Sleepy Tom has quickly proven himself as a young master of all things massive. With his first original release, The Currency, ST takes his taste for overdriven laser riffs, donk’d out kick drums, and all manner of speaker-zapping dance music to an even higher level of OOMPH. From the supercharged house of “Let It Go” to the title track’s rollercoaster-worthy buildups, The Currency is one debut that’s impossible to sleep on. Don’t let the kid’s name fool you! 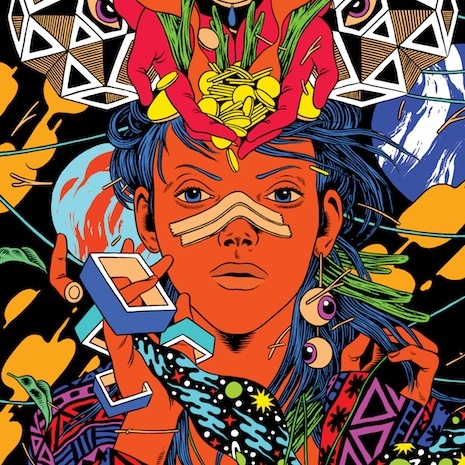 Sleeve by Bicicleta Sem Freio.